Droid life was given a nice little leak this morning. 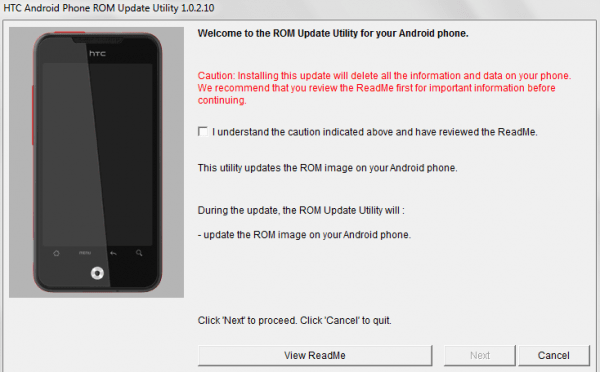 The download link, directly from Google, for the official Froyo update, for the HTC Droid Incredible. Unlike the last leak we posted last week, this is the true update.zip upgrade for your DI. This means it won’t wipe it like you have just purchased your phone, it will simply upgrade it while leaving all your apps, settings, and files in tact. Note: This is for non rooted 2.1 users only! Official Froyo HTC Incredible Update Will Start Tomorrow! If you were too nervous to jump on board this morning with the leaked Froyo update for the Incredible, then you might not have to wait long to get it anyway. 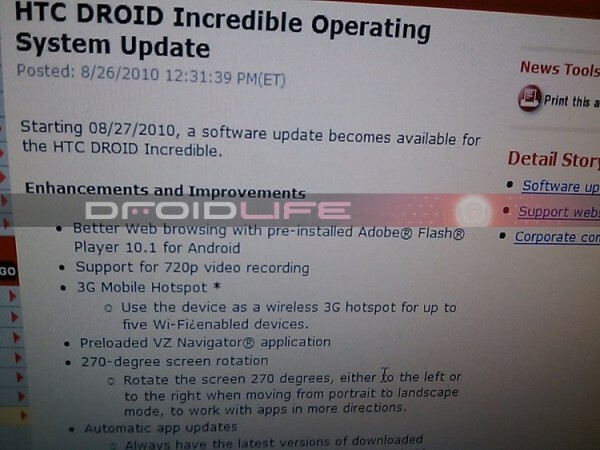 Droid-life.com received a screen shot from Verizon’s system showing the Froyo update is going live OTA on August 27th. Yep, tomorrow! So if you can’t wait for the OTA rollout, got a head and grab it here, and update now. Or if you don’t mind waiting a day or so, you can wait until you see that nice message pop up on your phone asking you to install the update! 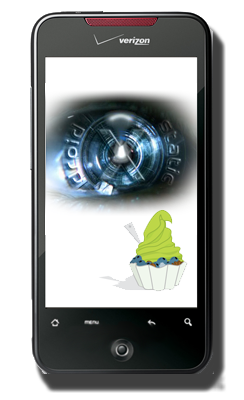 Update Your Droid Incredible To Froyo Right Now! 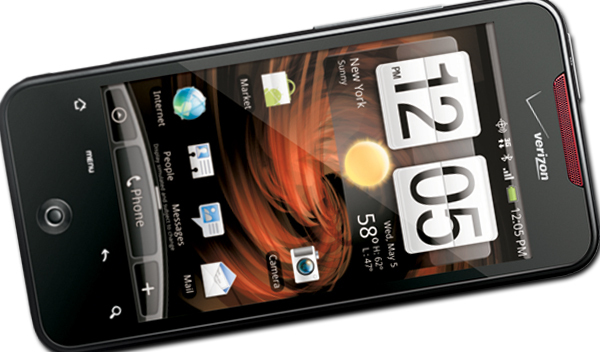 Androidcentral.com has traced a source to get your hands on the official Froyo build for the HTC incredible. This isn’t a port or custom rom, it’s apparently the real deal. I don’t have an incredible to personally test on, but reading through the comments on androidcentral.com it seems there are plenty of success stories of end users updating perfectly fine. This method comes packaged as a desktop executable, that you run from your computer while your phone is plugged in. It seems to make it a pretty simple process. If you’re rooted, this has to be done manually however, and the steps for that are outlined below. 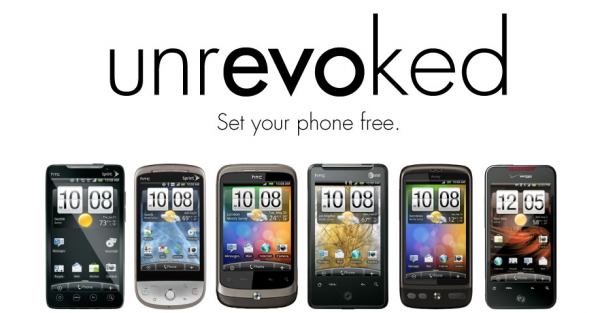 If you’ve been holding out on a new phone, and couldn’t decide between the Droid Incredible, Droid 2, or Droid X, your choice just got harder! 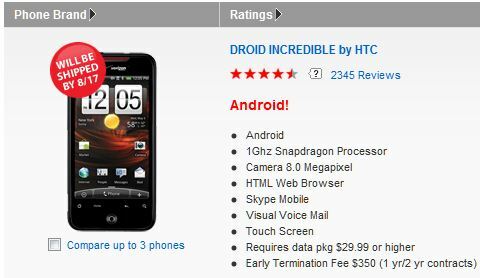 As of today the Droid Incredible is back in stock and shipping! I suggest if you want one to head over to Verizon’s site and grab one now while they’re still in stock. 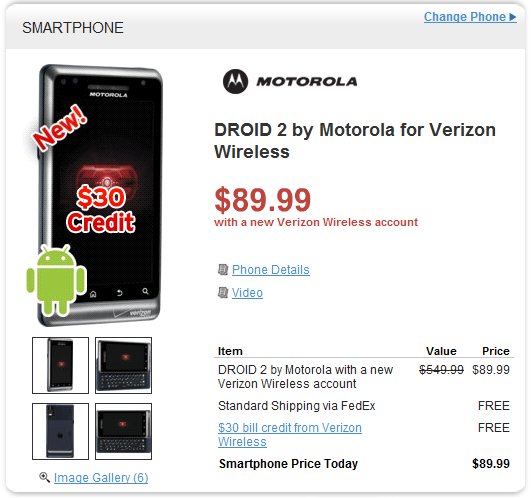 However I have to say, with the launch of both the Droid X and Droid 2, something tells me demand for this phone may not be as high as it was two months ago, let alone when it launched. Either way, if you’re looking to grab yourself a Droid Incredible, nothing is stopping you now!